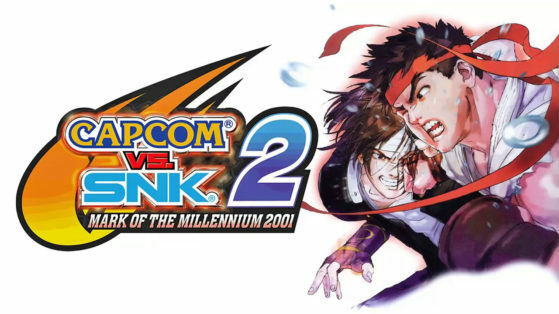 East Coast Throwdown and 2 Old 2 Furious have officially teamed up to bring the best old fighting games back into the east coast limelight. 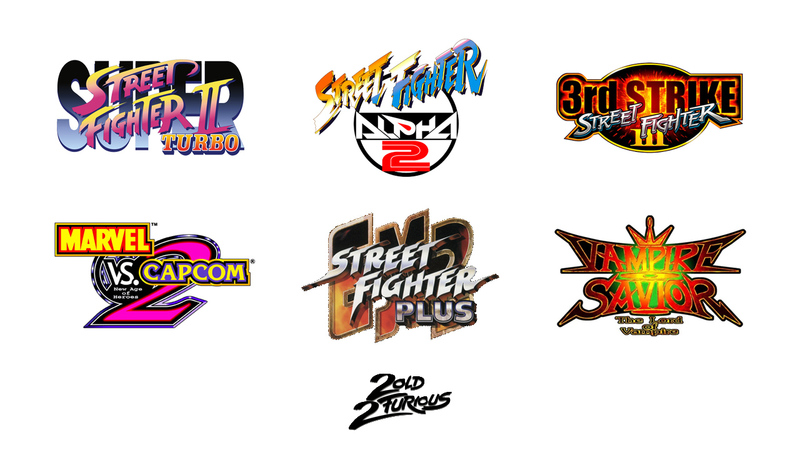 Their crew has curated a list of games for tournament play for ECT 2018, many you will recognize as part of their standard line up and while others are newcomers to the roster of games. 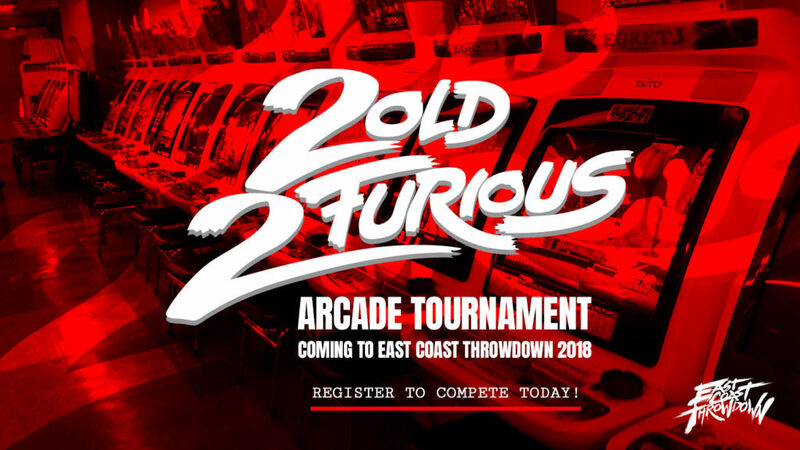 2 Old 2 Furious has hosted tournaments since 2013. 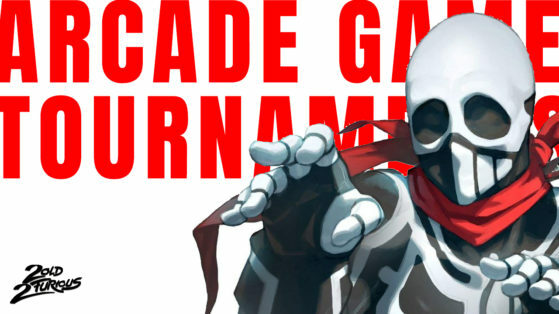 Beginning as a humble throwback for New York City players has transformed into a world platform for old fighting games at the highest level of competition. Ran on nothing but legitimate arcade hardware, 2 Old 2 Furious is THE place to prove yourself in various relic titles. 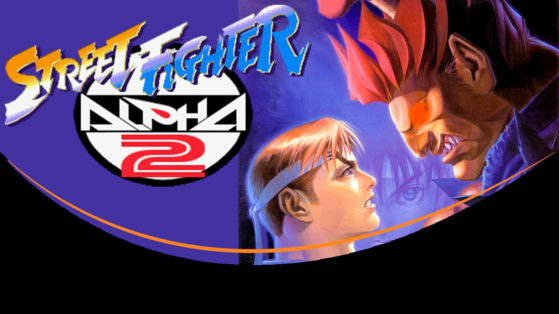 Another aspect that makes 2 Old 2 Furious an outlier in classic fighters is the quality of their stream production, optimizing every last detail for the best viewer experience possible. Even media goliath Mashable knows when there’s lighting in a bottle, capturing the event in a recent mini documentary. All games are $10 to enter with purchase of a Competitor event pass. Entry fees are split 70%, 20%, and 10% for 1st, 2nd and 3rd place respectively.